If "Unsure" please advise of any places you wish to travel or your intended use of the vehicle in the additional information box below. Travel is restricted to Western Australia unless prior special arrangements are made. Additional costs may apply for certain areas/distances of travel. 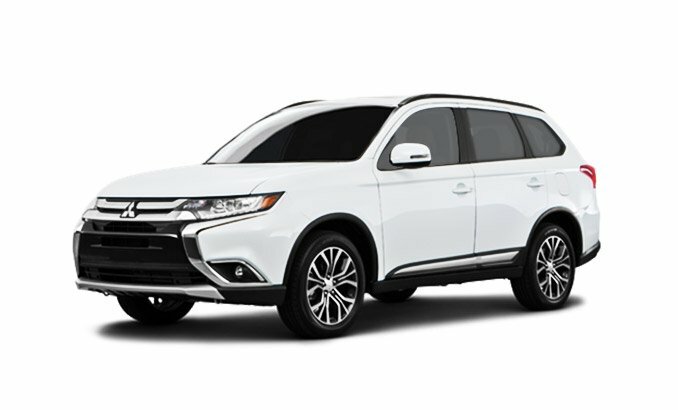 Please enter any additional information about your needs for car hire. If you need baby seats, pickup or delivery, more than one vehicle, unlimited kms etc. 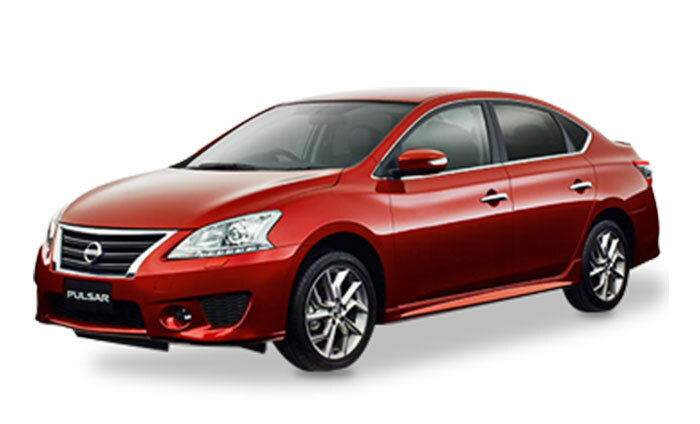 Hire the Nissan Pulsar Sedan from Northside Rentals. The Nissan Pulsar offers space & performance. The Nissan Pulsar is even greater value at $29* per day at cheapest car hire in Perth. 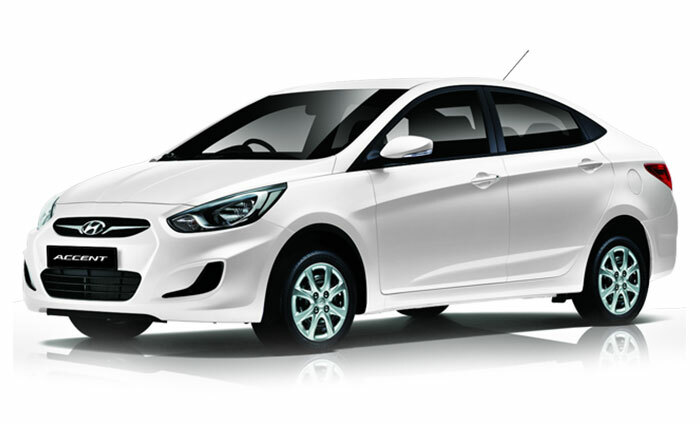 Hire Perth’s Best Priced Premium Hire Car from Northside Rentals. 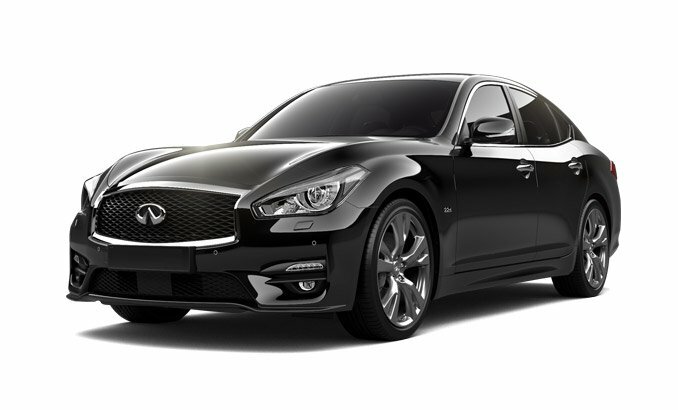 The stylish Infiniti Q50 for the amazing price of $59* a day. You will not find a better premium car rate. 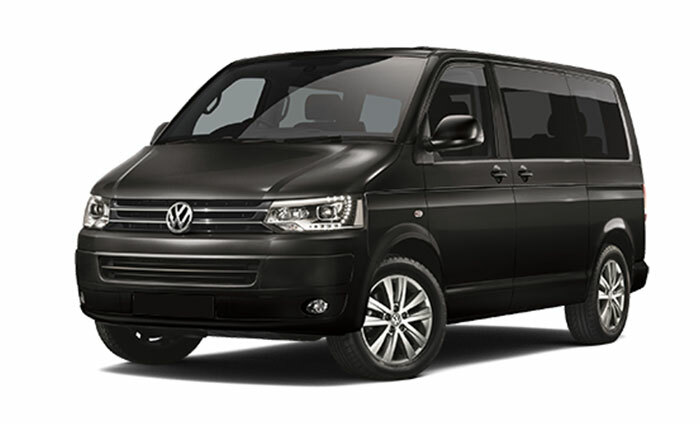 Hire the Volkswagen Multivan, 4 door, 7 seater luxury van with conference seating for $79* per day for 7 days. 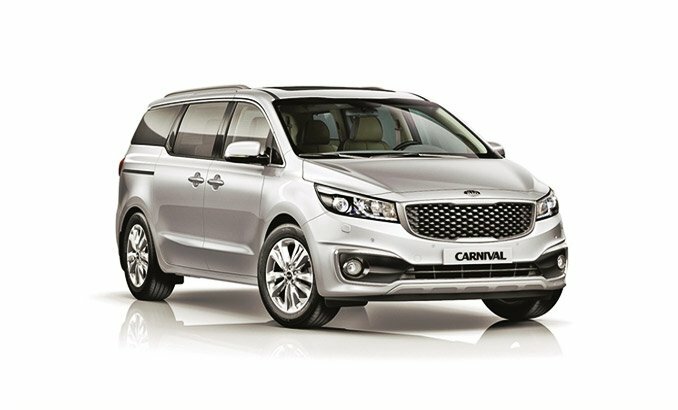 Most competitive mini van & bus hire in Perth. 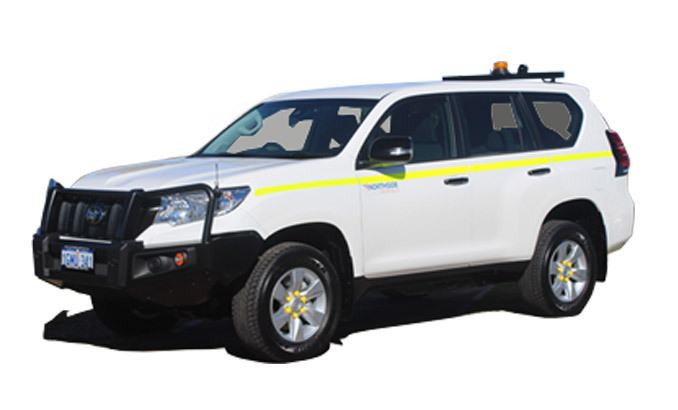 Northside Rentals is a Western Australian car hire company that have been in Perth for over 20 years. 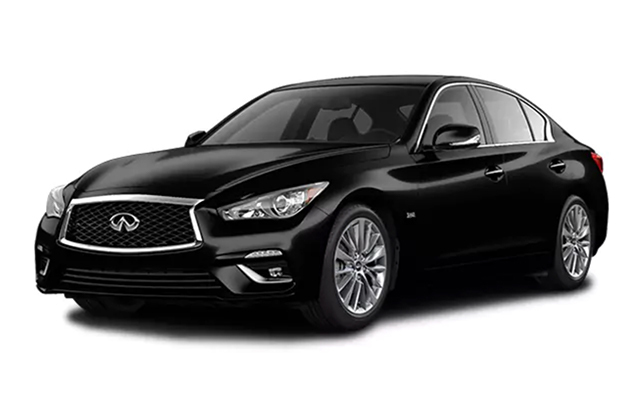 At Northside Rentals, our aim is to provide friendly, efficient and quality car rental and commercial rental services at competitive prices, with branches conveniently located in Welshpool and Greenwood. 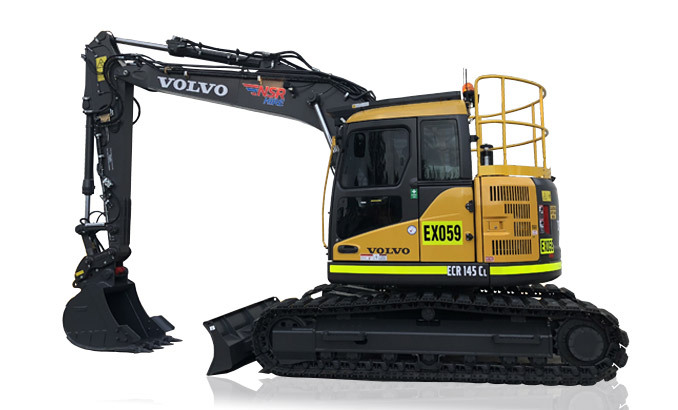 All of our rental vehicles are late model, immaculately clean and are serviced regularly. All our car rental agreements include ’24 Hour Roadside Assistance’ and ‘NIL Fault NIL Excess’ Standard Damage Cover. 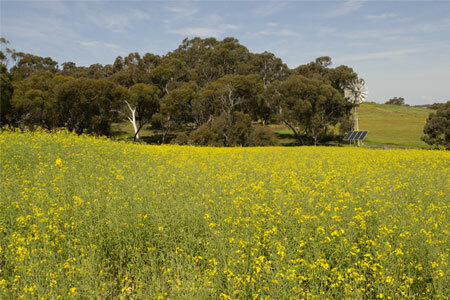 Living in Perth you’ll often hear locals rambling on about how there’s nothing of interest here. They might be under the misguided belief that they’ve seen and done it all. However, there is way more to see than just the Bell Tower and Kings Park. Upon further inspection an extra layer of WA’s rich natural wonders unveils itself. More surprising still, you don’t need to journey across the outback to find them. Here’s our top 5 places to visit on a day trip around the Perth.